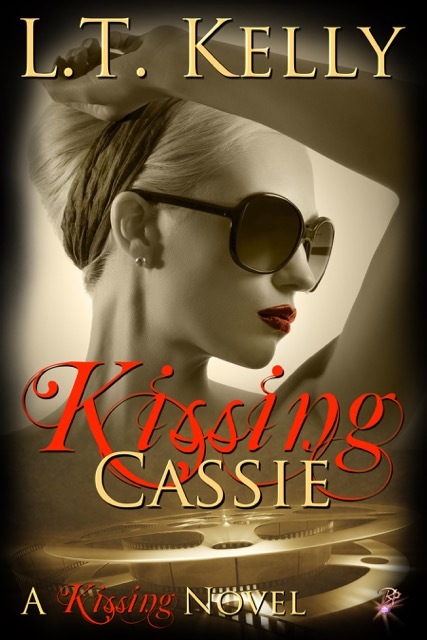 A NEW HOT READ FROM L T KELLY COMING AUG 26TH KISSING CASSIE A MUST READ!!! Meeting a gorgeous Hollywood actor is every girl’s fantasy…right? Having him fall in love with her was beyond her wildest dreams. Resisting temptation and having to make heartbreaking decisions…a nightmare. Share this stunning cover for the chance to win a $5 Amazon gift card. Winner will be selected at random on the 16th of August. FB has nothing to do with it :). IT IS A MUST READ !!! AN OOOH SO GOOD!! ← NEW COVER REVEAL FOR AUTHOR CARRINGTON RICHARDS INTRODUCING JANUARY DREAMS!! !